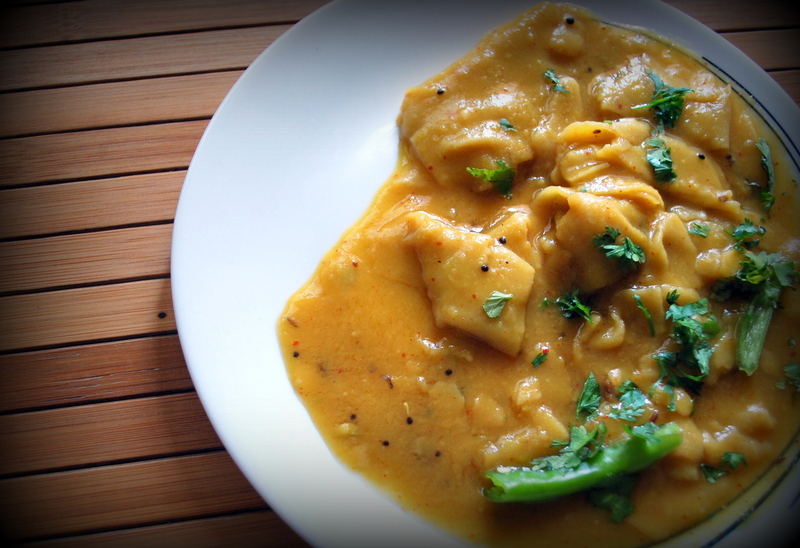 ‘Daal-Dhokli’ captures the essence of Gujarati food with its sweet, hot and tangy taste. 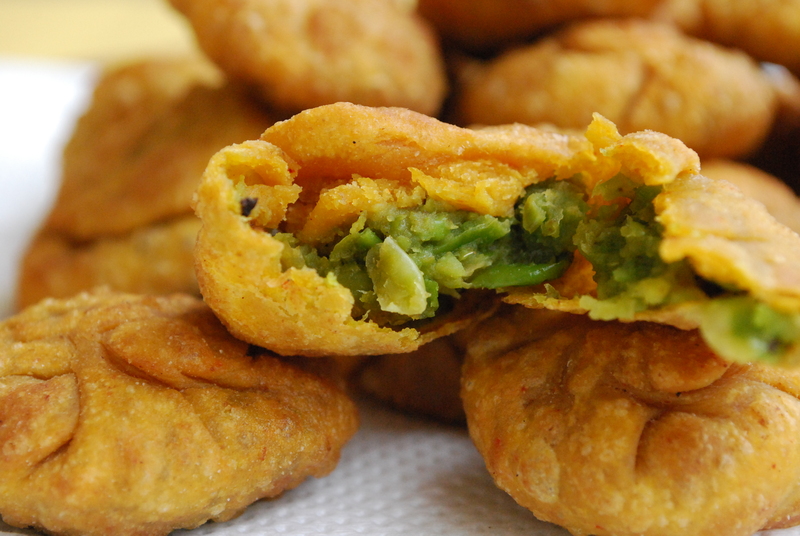 The dish is also known as ‘Chikholya’ in Maharashtra, cooked with tamarind instead of dried kokam for souring agent. 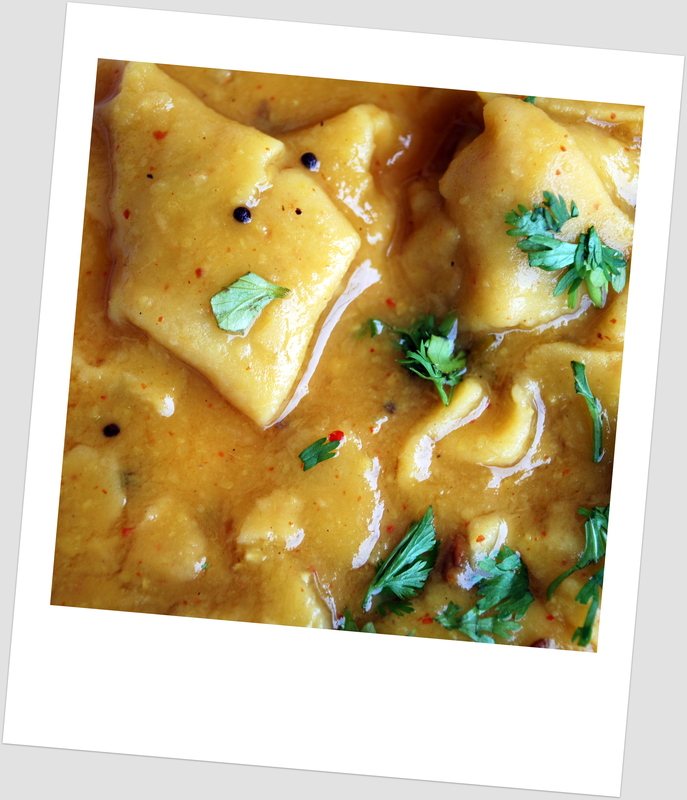 Daal-Dhokli is the Indian counterpart of the Italian Pasta. 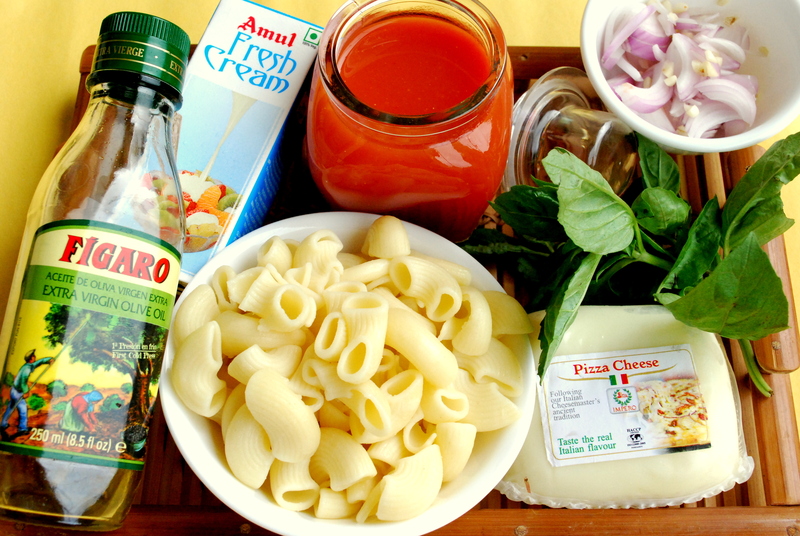 Pasta is made in two parts – it has a sauce of your choice and pasta shapes freshly made from semolina or all purpose flour. The composition is just the same for Daal-Dhokli but the set of ingredients are entirely different. 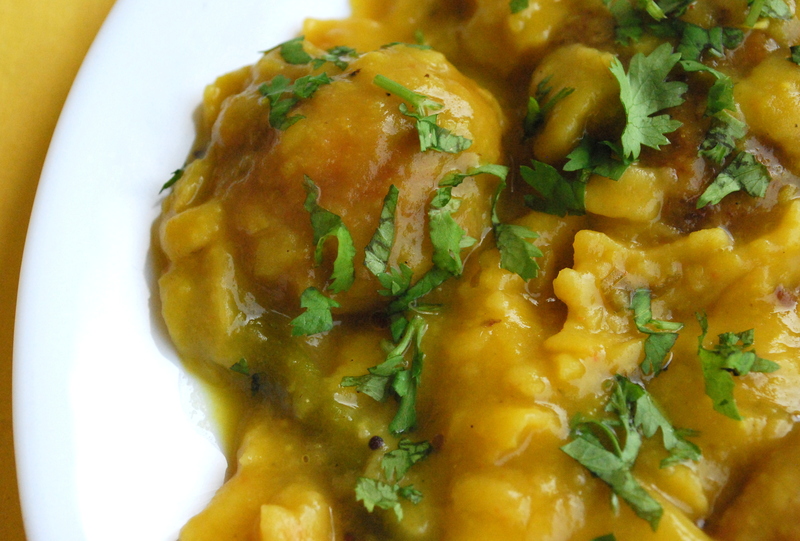 The sauce here is a sweet-tangy Daal (lentil). 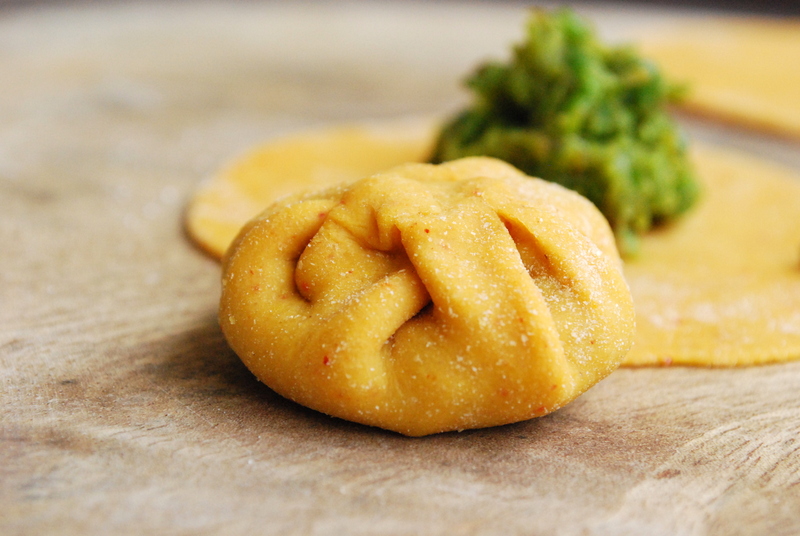 Wheat flour dough is knead, rolled and cut into squares the size of ravioli. These squares are called ‘Dhokli’. 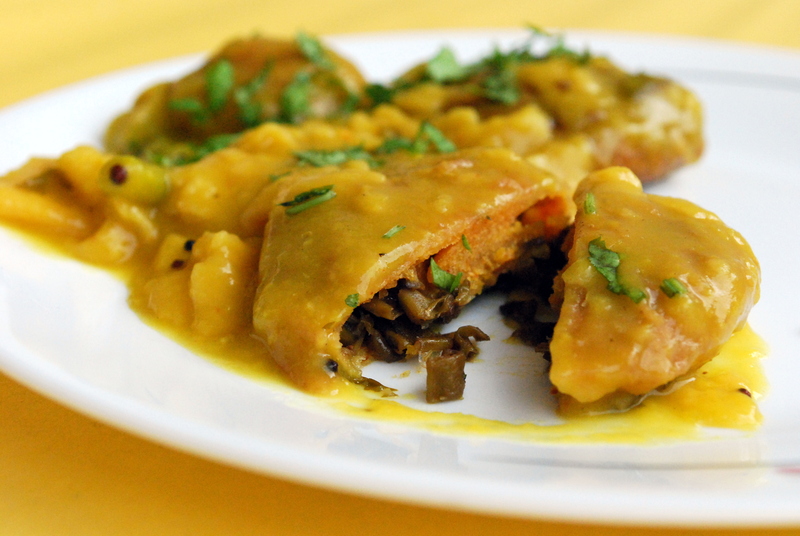 Unlike pasta which is boiled before adding to the sauce, the Dhoklis are cooked in the Daal itself. Once the dough is ready, wrap it with a cling film and let it rest for 30 minutes. 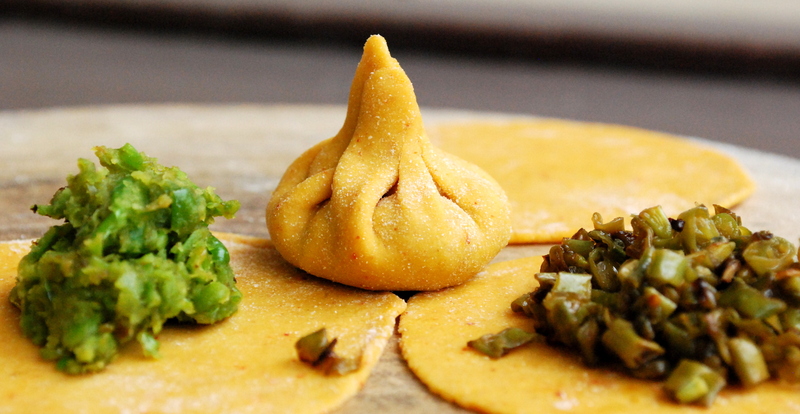 This is the basic sweet Daal that comes in Gujarati thali. Add water to daal and pressure cook it for 10-15 mins till the daal is fully cooked. Add 4 cups of water and all the remaining ingredients, mix well and bring it to boil. 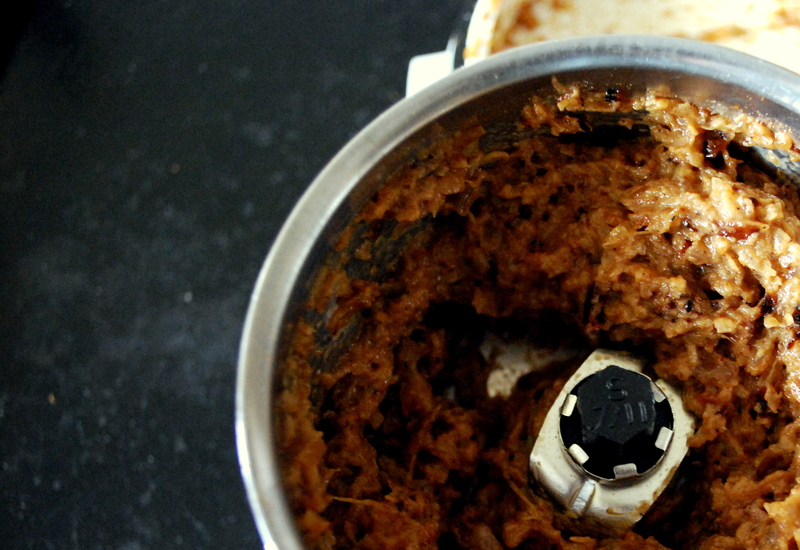 Let it simmer as you prepare for tadka. Heat ghee on a low flame in tempering pan. Add other ingredients and wait till the coriander seeds crackle. Once the crackling sound reaches optimum, take it off the heat and add tadka to the boiling Daal. Sprinkle some flour on a flat surface, put one ball on it and sprinkle some flour on the ball as well. Flatten it with a rolling pin. Keep sprinkling flour as needed else the dough will stick to the rolling pin or to the surface. Do not flip sides. Make the dough evenly thin. 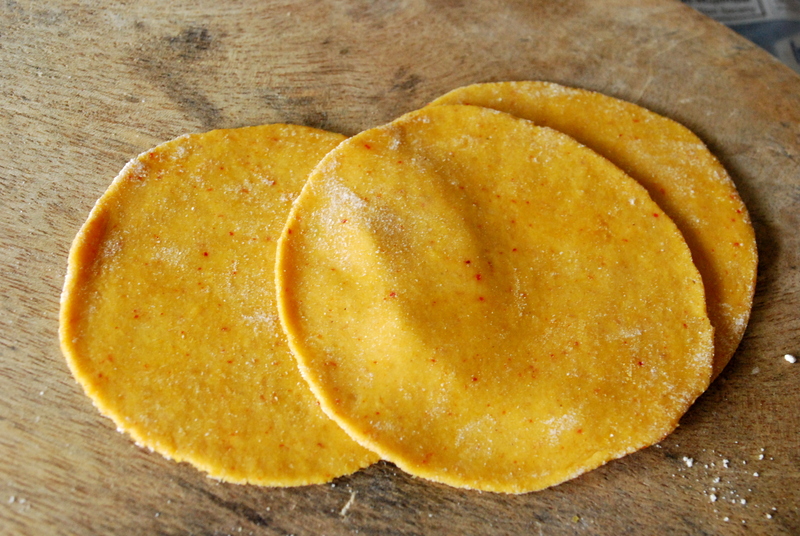 With a knife, draw vertical and horizontal lines of 5-6 cms width on the flattened dough to get Dhokli squares. 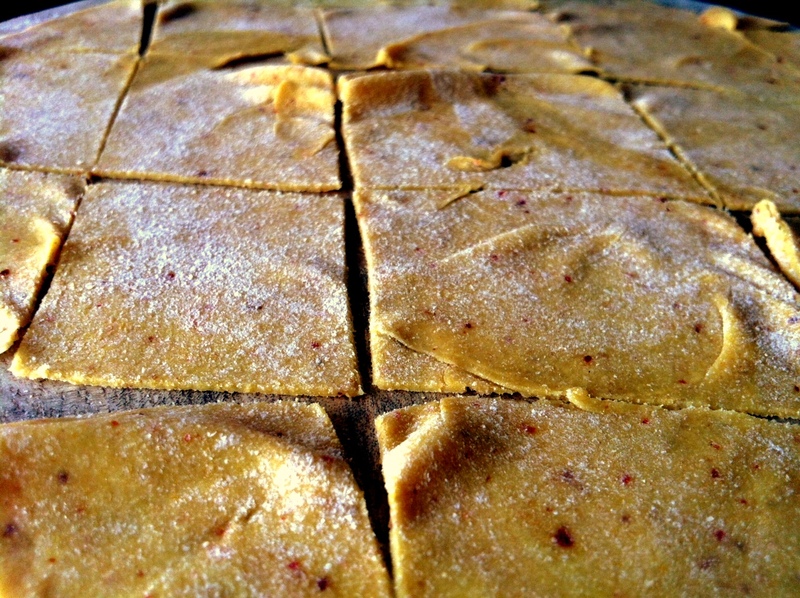 Peel the squares off the surface and add them the boiling Daal. It will take around 2 minutes for Dhoklis to cook. Once the Dhokli is cooked. Turn the heat off. Who does Biryani belong to? No one knows for sure. If you dissect the recipe to understand its roots, you will be misled. 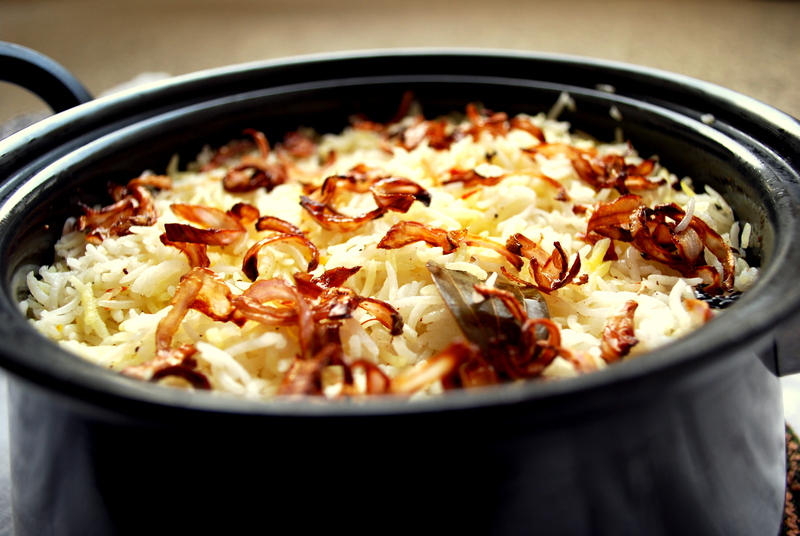 The spicy richness of Biryani points its origin to Northern part of India. This part of India is known for its wheat consumption and a delicacy with Rice at its heart Rice cannot possibly belong to North India. Also, the place famous for its Biryanis is down south… Hyderabad. I would like to believe Mogul invaders (or may be Persians as the word “Biryani” is derived from some Persian word) brought Biryani to India along with the other culinary treasures. There are two methods of cooking Biryani. 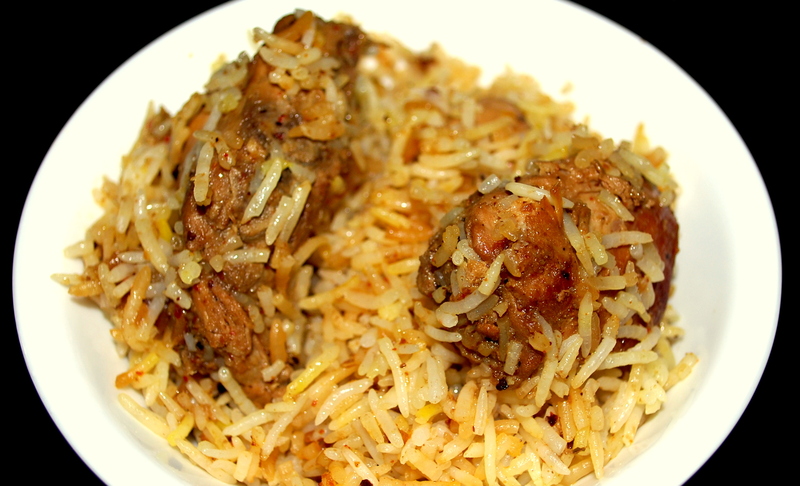 ‘Kaccha Biryani’ where meat and rice both in their row form is cooked together. The other one is ‘Pucca Biryani’ where meat and rice are cooked separately and then steamed together. I cook Biryani by the ‘Pucca’ method. The entire recipe is broken into multiple steps. Always marinate chicken and soak rice first. You can shuffle the order for the rest as convenient. 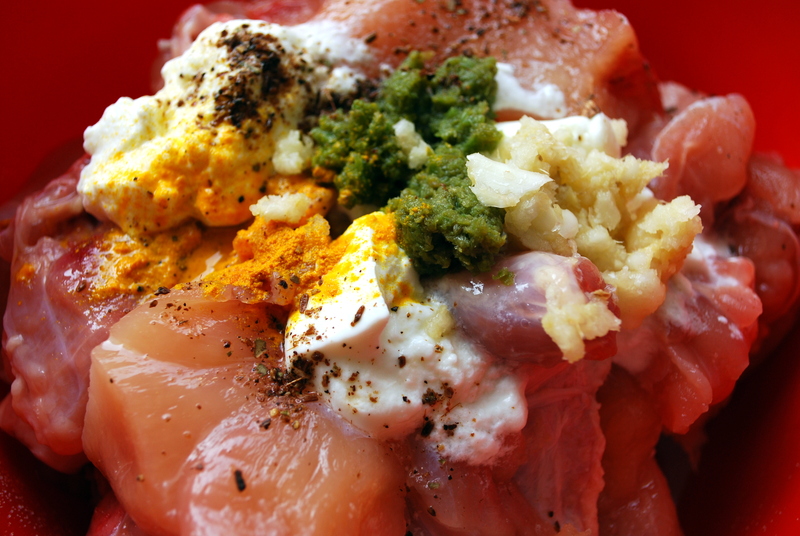 Wash and clean chicken pieces and add them to a large bowl. Add marinate and mix well. Cover with a lid or cling film and refrigerate for 1 to 2 hours. Soak rice in water for 2 hours. It is ok if you end up adding lot of water to rice at this stage. We are going to drain the excess water before cooking. Cut onions into thick slices. Add 1 tbsp of oil in a small pan and shallow fry the onions till dark brown (little more than golden brown). Keep switching from medium to low flame as needed. Be careful not to burn the onions. Let the onions cool. Then grind to a fine paste. Step D: Garam Masala Powder. Lightly roast all the ingredients either together or individually on a low flame (without oil). Approximately for about a minute. 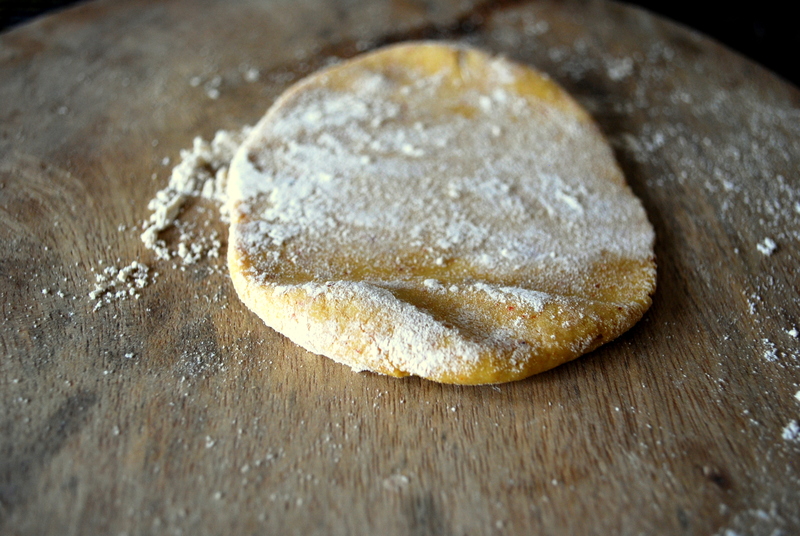 Let it cool and then grind into a fine powder. Take a cup full of water and add few strands of Saffron to it. Saffron gives better colour if soaked in water. Leave it for an hour. Finely slice one large onion. Deep fry and keep it ready for garnish. Deep fry cashews till they turn brown and keep aside for garnish. Heat oil (all 4 tbsp) in a cooking vessel. Once the oil heats up add 1 bay leaf and a pinch of asafoetida. Add marinated chicken to the oil. Mix well. Cover with a lid and let it cook for 2-3 minutes. Open the lid; stir chicken a bit to avoid burning. Cover with the lid again and let it cook for another 2-3 minutes. Add onion paster, garam masala, chilli powder and salt (if needed) and mix well. Cover with lid and let it cook for 4-5 mins. Keep checking at regular intervals. As chicken starts to cook, it initially releases water. Slowly chicken cooks in its own juices and the water dries out. Avoid adding water. Chicken will take approximately 20-30 minutes to cook. Make sure that the gravy is thick and oily. After the chicken is cooked fully, if you feel that the gravy is watery, remove the lid and let all the excess water burn. Add Ghee to a cooking bowl. Ghee has a very low smoking (cooking) point (almost same as butter) make sure you have all your ingredients handy before you start heating ghee. Add 1 bay leaf. Add rice. Add water in the same quantity as rice. Cover with lid and let the rice cook. Rice will cook very fast as we have soaked it. We are going to half cook the rice. It will take around 3-4 minutes. Once the rice is half cooked. Let it cool. Don’t cover it else the grains will stick together. In a thick bottomed vessel or Handi, add a layer of half the quantity of rice and a sprinkle few spoons of saffron water on the top. The second layer will be of chicken. Add all the chicken on the top of rice layer. The final layer is of rice again. Layer the remaining rice on the top of the chicken. Sprinkle remaining saffron water with strands on the rice. Garnish the top layer with fried onions and cashews. Cover with a lid and let it cook on a very low flame for 10 minutes. You can mix all the layers before serving. Serve with some sliced onions tempered with salt and pepper and a lemon wedge. Yummy ! Today was a perfect lazy Sunday. I was somehow tired of the same old ‘roti-sabzi-daal-chawal’ routine. Felt like eating something quick, yummy and stomach-full. Options were limited. Pasta was the unanimous decision. I mostly make pasta in white sauce with mushrooms. This time, because of unavailability of mushrooms in the fridge or availability of broccoli and my laziness to go out and get mushrooms, I came up with this variant of pasta. I love broccoli but if you don’t share my liking for broccoli, you can skip it. I was too hungry and too eager to share the recipe. Therefore, no photographs of this one. The quantity will be sufficient for 2 if not accompanied with bread. 5-6 medium sized florets of broccoli. 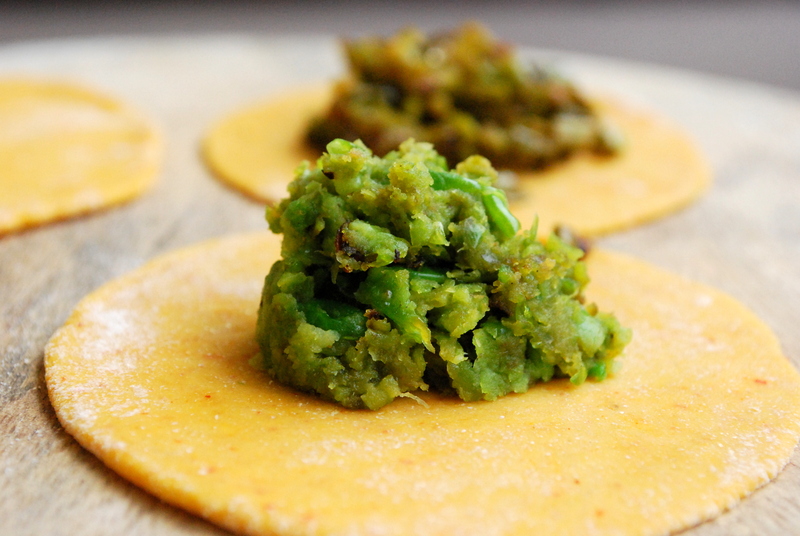 1 green chilli – fine vertical chops. Remove seeds if you like mild flavour. Bring water to boil in a big vessel. Add 1 tbsp of olive oil and 2 tsp of salt to the boiling water. Add pasta to it. Keep stirring else the pasta might stick to the base. It will take 20-30 mins for the pasta to get cooked. Once the pasta is cooked, drain the hot water and rinse the pasta with cold water so that it doesn’t stick together. In a separate bowl, boil broccoli with a pinch of salt for 5-6 minutes. Alternatively, you can microwave it for 5 minutes. Drain hot water from the broccoli and shift it into a bowl filled with cold water to retain its green colour. Heat the butter and 1 tbsp of olive oil together in a sauce pan. The smoking point of butter is very low. Immediately add olive oil to it to prevent the butter from burning. Add garlic, green chilli and sliced onions to the oil. Sauté till onions become translucent. Add plain flour and sauté. Add milk, cream and mix well. Add broccoli (cut broccoli as you like – diced, finely chopped, with or without stems. 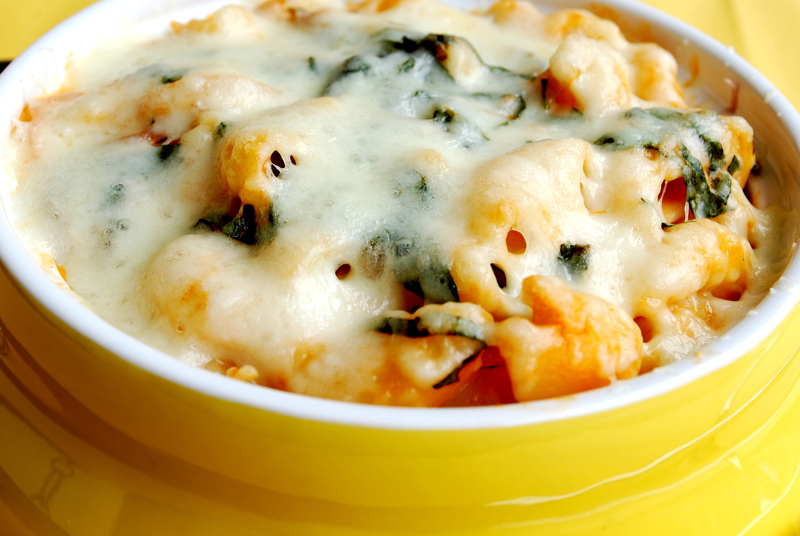 I prefer diced without stems) and basil leaves. Add some salt, pepper immediately. Stir in pasta. Mix it well. In the end add basil seasoning (and red chilli flakes if you like it HOT). 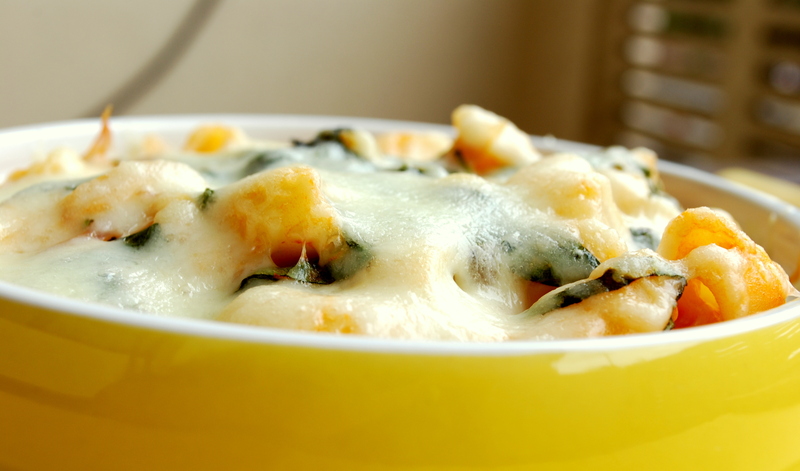 Serve it hot with bread of your choice.